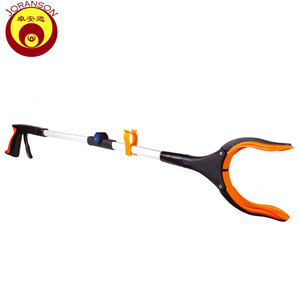 7 YRS Ninghai Gaobo Sports Co., Ltd.
4 YRS Yongkang Joranson Industry And Trade Co., Ltd.
1. 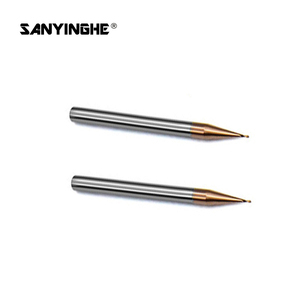 Tungsten Cutting Tools 2 Flutes Extra Long Length Uncoated Ball Nose Aluminium Processing End Mill 2. HRC: 45 3. Uncoated 4. 1mm-25mm / 1/16" to 3/4 " 5. 2 Flute Extra Long Length Detailed Images 1. Surface Uncoated 2. Strength2500-4000N/mm2 Controling ModeCNC 3. UsageMetal Chemical Composition6%-12%Co-WC 4. Density14.45-14.90g/cm3 5. Chemical Composition: 10%Co-Wc 6. Raw Material: Super Micro grain with Diameter less than 0.2UM 7. International Industrial Standard: K10, K05-K15, K20-K30, K20-K40 8. 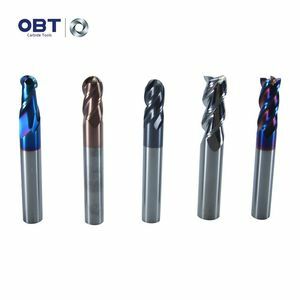 Application areas: Machining of cast iron, nonferrous alloy,chill cast iron,hard steel,stainless steel,plastic materials,fiberglass,carbon fiber and other non-metallic. 9. Served industries: Aerospace,Transportation, Medical Equipment,Military Manufacturing,Mold Development,etc. Specifications (Order No) Flute D ia mm Shank Dia mm Cutting Length mm A. 10 YRS Yuyao Haibin Electric Appliance Co., Ltd.
3 YRS Buy Wish Sports & Leisure Products (Suzhou) Co., Ltd.
3 YRS Wuyi Careman Trade Co., Ltd. 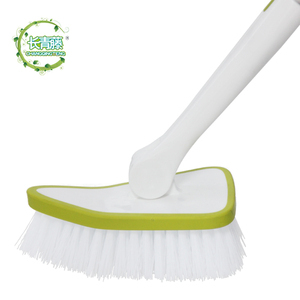 If you are very urgent to get the price, please tell us in your email so that we will regard your inquiry priority. Q: How can I get a sample to check your quality9 A: After price confirmation, you can require for samples to check our quality. If you just need a sample to check the tools quality, we will provide you sample for free, as long as you afford the express freight. 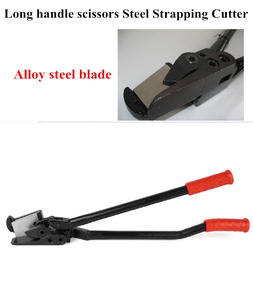 2 YRS Pujiang Xingkong Hardware Tools Co., Ltd.
1 YRS Dongguan Genyuan Electromechanical Technology Co., Ltd.
7 YRS Linyi Double-Moon Hardware Products Co., Ltd.
Alibaba.com offers 92,942 tool long products. About 6% of these are saw blade, 2% are pliers, and 1% are other hand tools. 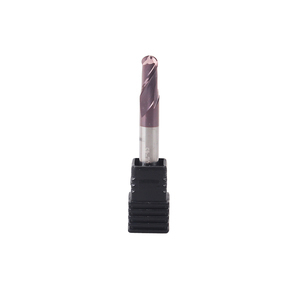 A wide variety of tool long options are available to you, such as machine tools, cutting tools, and assembly tools. You can also choose from stainless steel, metal, and steel. 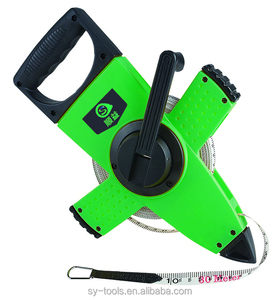 As well as from industrial, tools, and heavy duty. And whether tool long is folding, eco-friendly, or stocked. 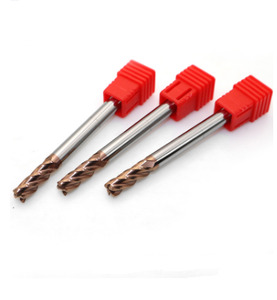 There are 92,942 tool long suppliers, mainly located in Asia. 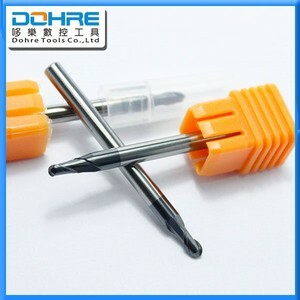 The top supplying country is China (Mainland), which supply 100% of tool long respectively. 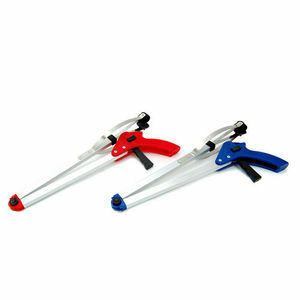 Tool long products are most popular in North America, Western Europe, and South America. You can ensure product safety by selecting from certified suppliers, including 21,604 with ISO9001, 8,879 with Other, and 1,485 with ISO14001 certification.